Hiku Brands Company Ltd, formerly known as DOJA Cannabis Co Ltd is engaged in handcrafted cannabis production and building a portfolio of iconic, engaging cannabis lifestyle brands. Its cannabis brands include DOJA, Tokyo Smoke, and Van der Pop. DOJA was founded in 2014 by a group of forward-thinking entrepreneurs. Some may be familiar with doja as its slang counterpart; we know DOJA as something more quintessential. In our world, DOJA is the process of cultivating solid foundations; the primary ambition of life. 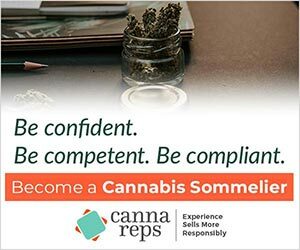 DOJA is a licensed Producer under the ACMPR.